Reading for Pleasure is aimed at teachers and literacy leaders working in Key Stages 1, 2 and 3. Explore what works in promoting reading. We know the move from extracts to whole texts can be intimidating for teachers and pupils but is immensely rewarding. Learn how to build anticipation around a story and sustain interest across a term, and develop classroom and library spaces to promote a school-wide culture of reading. The national curriculum is clear on the importance of developing the habit of reading widely and often for information and pleasure. We present participants with the research base for raising attainment through reading for pleasure with findings from the National Literacy Trust, Institute of Education and more. We provide the content, structure and methodology for participants to complete a project involving critical reflection (1.5 day course) or action research (3 day course). Identify a focus area, gather evidence and develop approaches to increase enjoyment of reading amongst pupils. Training is most sustainable when learning can be cascaded across teams. Develop strategies to ensure every teacher takes responsibility for promoting a love of reading. We also provide you with strategies to engage parents which can enhance results and explore how to make the most of library spaces and other resources available to you. The course is available in a 1 day, 1.5 day or 3 day version, with days spread across one or two terms to allow time for action research. 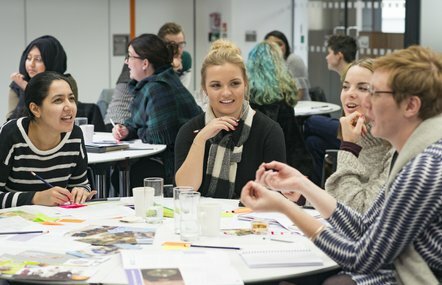 *existing National Literacy Trust members receive a £50 discount per school for the 3 and 1.5 day courses and £25 off per school for the 1-day workshop. 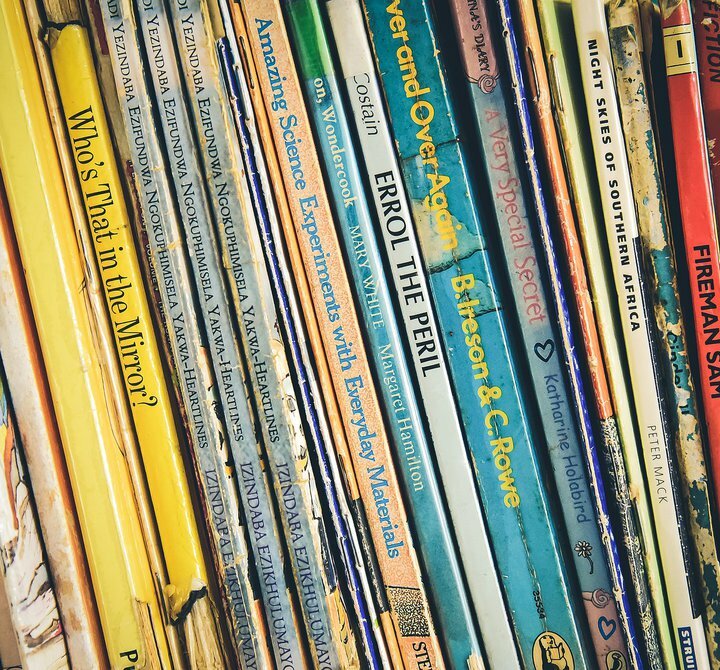 Learn how to make the most of the time you spend helping children to engage with reading. Learn how to make and use story sacks with your child to make reading meaningful and fun.